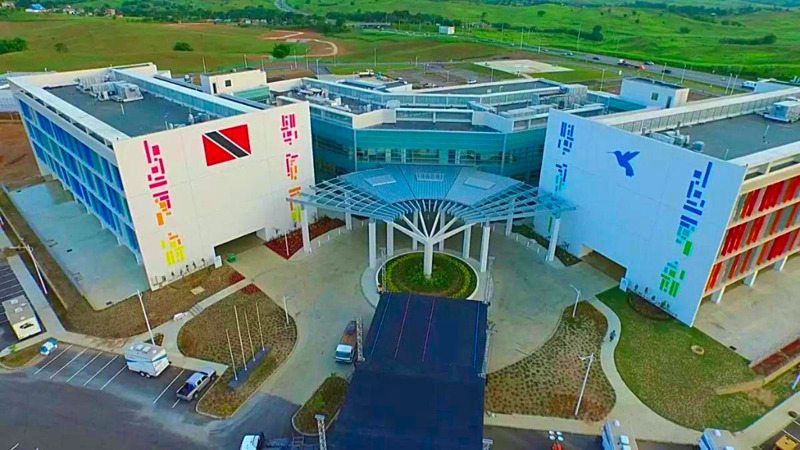 The South West Regional Health Authority (SWRHA) is taking steps to treat with overcrowding at the San Fernando General Hospital – one of the main challenges identified at the hospital’s emergency department. On average, the SWRHA sees and treats just over 800 patients daily at its five Emergency Departments. At the San Fernando General Hospital alone, approximately 307 patients are seen and treated daily. The RHA serves a population of over 500,000. The introduction of a newly designed observation bay located at the Emergency Department, San Fernando General Hospital which became operational on July 2018. The area is managed by an Emergency Medical Team comprising medical, nursing and ancillary staff providing clinical coverage on a 24-hour seven-day basis is equipped with 22 beds, oxygen availability and waiting accommodations for family members of clients accessing care and caters to clients who are medically stable with specific emergency conditions, whose length of stay is less than 12 hours in duration. Continuous Staff Development and Training were conducted over the past year. Training of the nursing staff in IV Cannulation- an invaluable skill which helps the nurse to take instant, correct action in emergency situations thus saving lives. All members of staff at the Emergency Department received Basic Life Support training which included Trauma Training and Electrocardiogram (ECG) Training. A Child Filter Clinic was created in October 2018 so that children 15 and under would be seen by paediatricians in a dedicated children area, away from the adult patients. The SWRHA said the initiative reduced paediatric admissions by over 50 percent and had 100 percent excellent customer satisfaction rating. Quality Circle Committee Meetings will be reintroduced and International Partnerships will be expanded. Medical experts in Quality Assurance from the Eastern Virginia Medical School, USA visited the ED of the SFGH in December 2018 to review the ED services and conduct training of the doctors, nurses and allied professionals in Quality in the ED. The recommendations are now receiving the attention of the Clinical Governance Committee of the Board for approval to implement. Improvements are also being made in the janitorial department. Checklists were created for the janitorial custodians to ensure that all areas stated in the contract are completed daily. These areas have improved in overall cleanliness and frequency of cleaning according to Infection and Prevention Control specifications, the SWRHA reports. 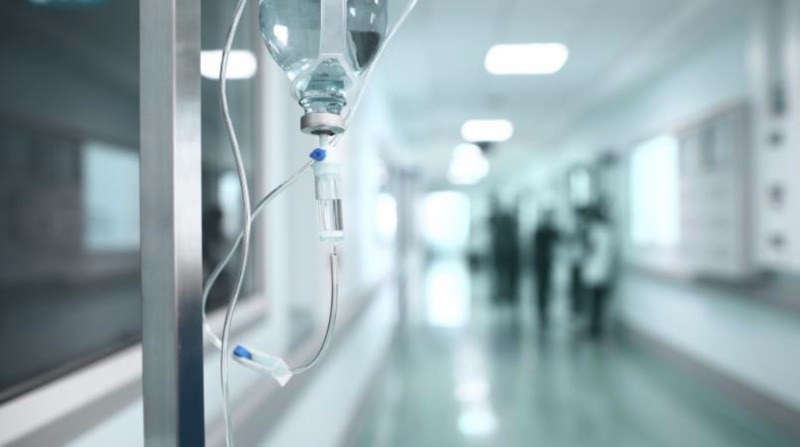 A bed management system tracking the actual time patients leave was implemented to record and assess the exact time each patient was taken to the inpatient wards. Nursing Staff and ECG Technicians vacancies will be filled while a New Triage Renovation Project to provide an improved customer experience for patients and address the concerns with the process flow at the triage level is expected. An automated system will improve efficiency and allow fast-tracking of emergency patients from the medical clinics to the ward. The SWRHA has a number of projects planned for 2019, including: Improved patient experience through the recruitment of elite staff (Customer Solution Experts), retraining of customer service staff, strengthening of the Call Centre to improve the interface between clients and the Authority, strengthening of the home nursing service and primary care system to decrease the need for hospital admissions. Additionally, infrastructural projects are in the cards for the ED: Improved privacy in patients wash bay, additional shower for patients, improved directional floor arrows identifying each area within ED, more functional television sets with informative broadcasts relative to ED process and healthy habits.